We were all cryptocurrency and blockchain novices once. We tried to overcome our shortcomings by reading endless mind-boggling Telegram chats. But there is a simpler way! Books! 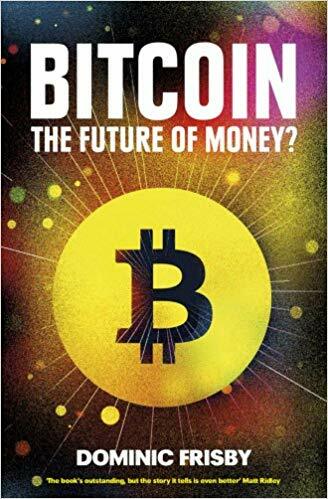 With a title like this, you might think that Frisby spends 304 pages shilling how Bitcoin $BTC▲5.99% is going to change the world – he doesn’t. Rather he takes a step back in time and looks at where Bitcoin came from, how and why it was created, and even gives his own take on who the fabled Satoshi Nakamoto might be. He manages to do all this in plain English too, it’s great if you’re not super technical. In other work, Frisby has been a stand-up comedian, and uses his comedic charm to keep the book light and jovial while dealing with, what is, a complex – and probably boring for some – topic. If you aren’t super technical, trying to understand cryptocurrency and blockchain might feel like an insurmountable challenge – fear not, because Drescher is here to help. Drescher breaks it down to the basics without using complex ideas, formulas, or code; building up the reader’s knowledge from a foundation laid in the early chapters. 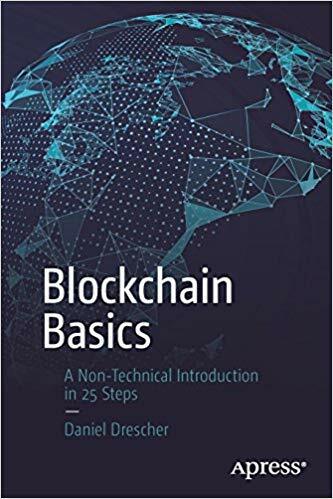 After reading all 25 steps you should have a reasonably decent idea about the general principles that make a blockchain what it is. 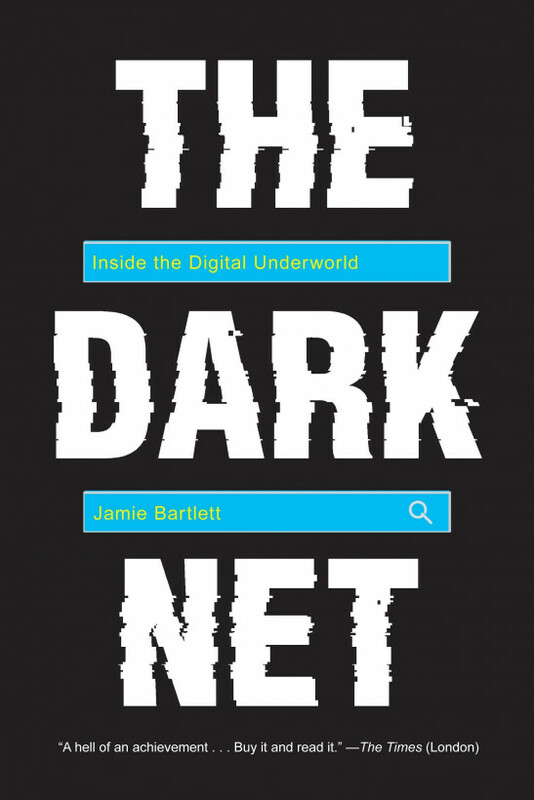 Ok, so this one isn’t strictly about cryptocurrency or Bitcoin, but it’s well worth a read if you want to fill yourself in on the kind of things that Bitcoin helped enable – the dark net. There’s a lot more to the Bitcoin story than hodling, mooning, bears, and bulls. Bartlett spends a portion of this book examining the Silk Road and how it used Bitcoin as a means for users to actually buy things. Users of the Silk Road were the first large group to adopt Bitcoin, they played a vital role in shaping what it would become. If you still think the Silk Road is an ancient trade route between east and west, you should read this book. You’ve might have already heard of Andreas Antonopoulos, he’s quite prolific in the cryptocurrency space. He’s bullish on Bitcoin so always be sure to take what he says with a pinch of salt. 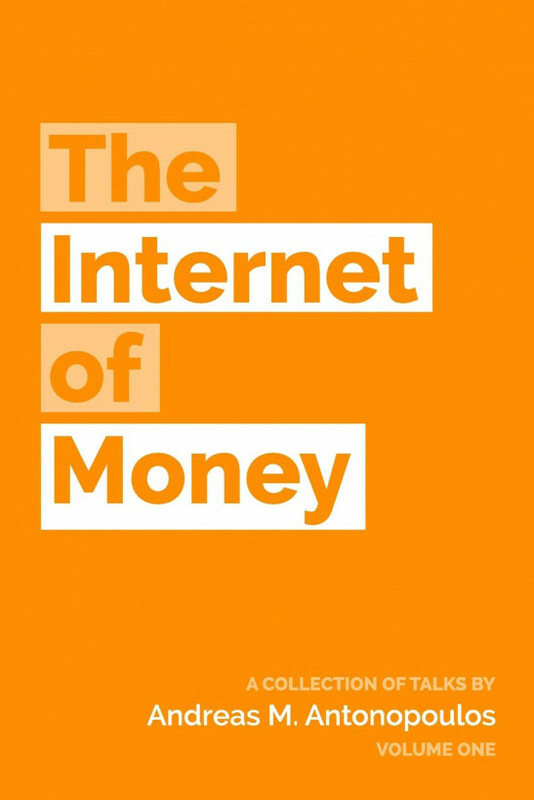 That said, his book, The internet of money, is well worth a read. Antonopoulos looks back at how Bitcoin started, how it’s growing, and how it goes beyond being just a digital currency. He gets referenced a lot in the cryptocurrency and blockchain space so it might pay to have a first-hand understanding of what he’s talking about. 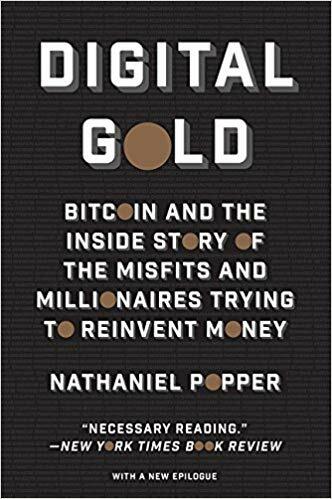 Like the title suggests, Popper compares Bitcoin to gold as a store of value. While the comparison might not be that relevant anymore – the book was written 2015 after all – given the volatility and speculation Bitcoin has seen over the last 18 month, it’s still worth a read. Like Frisby, Popper takes a critical look at where Bitcoin came from, who created it, and who are now the rising powers in the space. The book was even nominated for the Financial Times book of the year in 2015. Much like the good folks over at the Nakamoto Institute, Champagne has immortalized the online utterances of pseudonymous Bitcoin creator Satoshi Nakamoto. 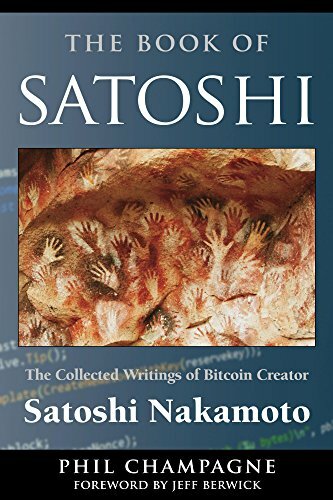 Essentially, this book is a compendium of everything Nakamoto ever wrote online about Bitcoin and its creation. Naturally, it might sound like a bit of profiteering, but Champagne has added his own commentary on the importance and value of Satoshi’s remarks. The book is also copyright free, so anything you read inside can be freely shared online. If you’re big into Bitcoin or know someone who is, this is almost certainly one to have on your bookshelf. We all know how blockchain is going change the world, so make sure your child is prepared for the disruption that’s on its way. It’s never too soon to start teaching your child about decentralized technology, and with Blockchain for Babies, you can do just that. 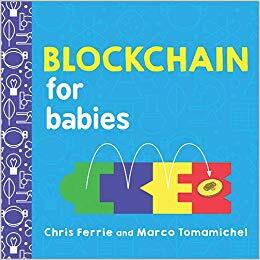 Blockchain for Babies was written by genuine experts too, so it might even be useful enough to teach fully grown adults about the technology. Although, it might be a bit patronizing if you give this to your non-blockchain friend. If you do, it’s all on you. Obviously, this isn’t an exhaustive list; there are probably as many Bitcoin books out there as there are altcoins. But these are some of our favorites and they provide great starting points for newbies and refreshers for the seasoned holder. They’re definitely books that should be on the shelf of anyone seriously into cryptocurrency and blockchain.